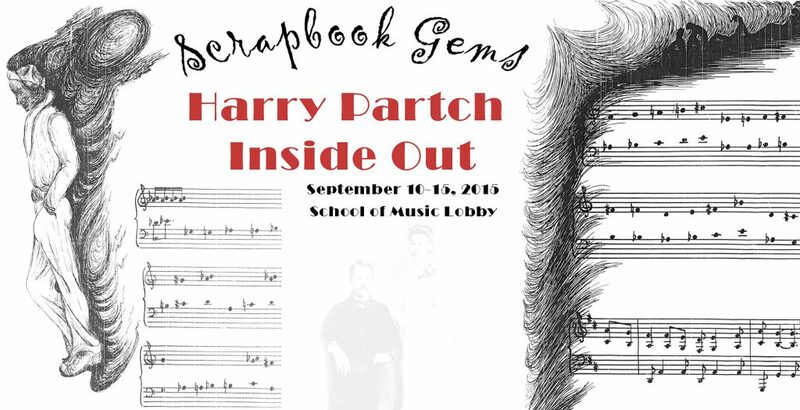 This exhibit is part of a series of lectures and concerts provided by the School of Music. For further information about these programs visit https://music.illinois.edu/events/all. For further information about the Center’s Partch collections please visit sousaarchives.org or call 217-333-4577.